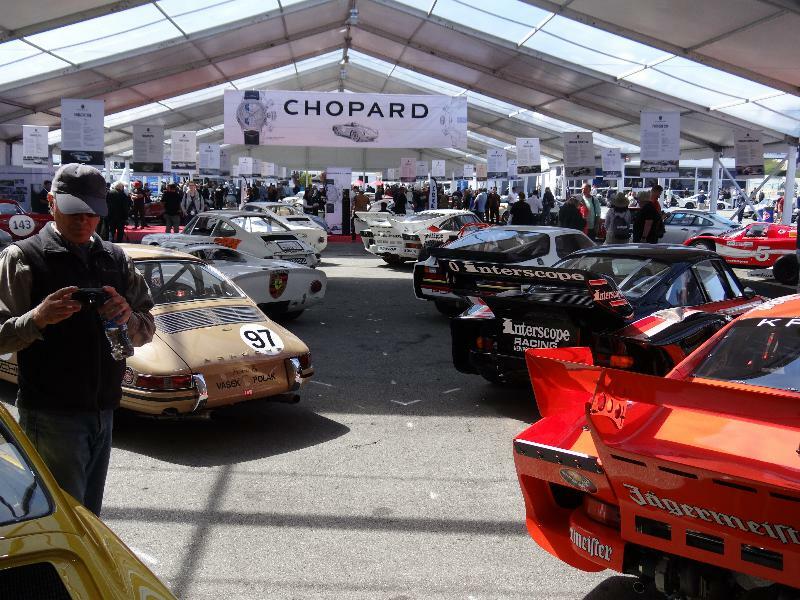 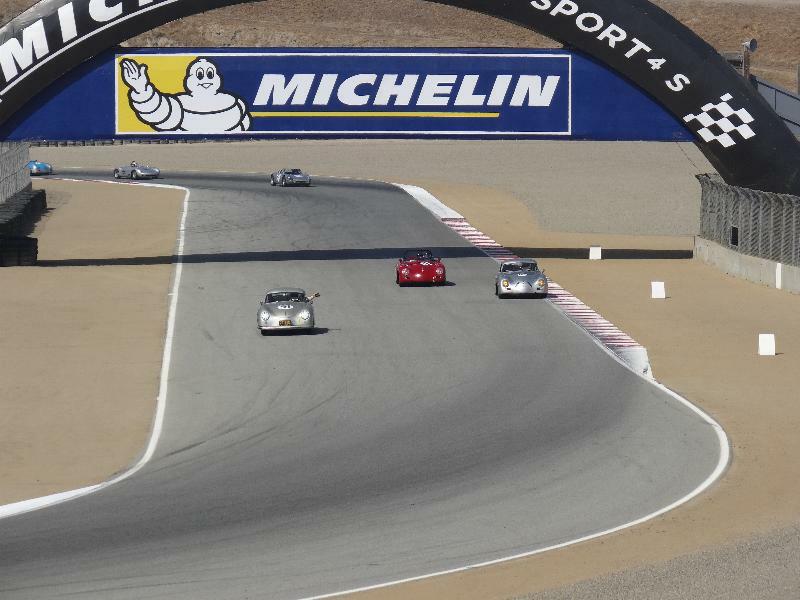 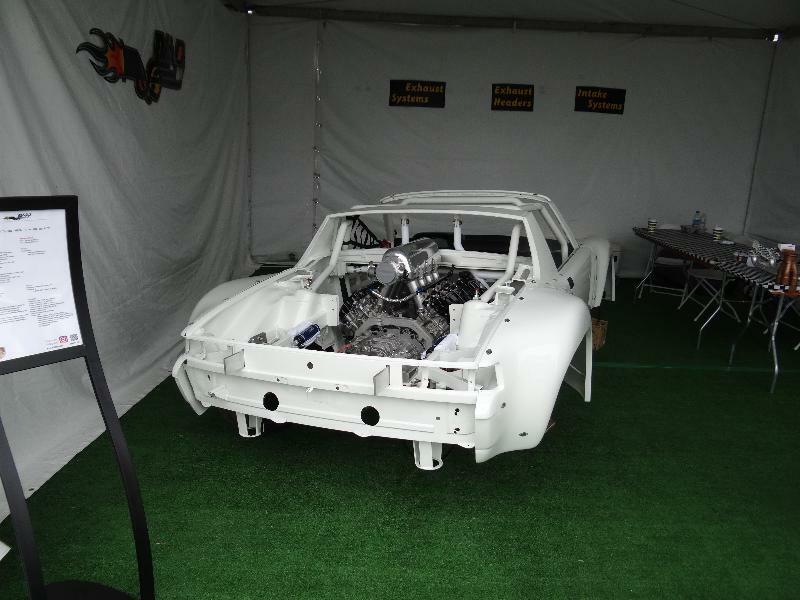 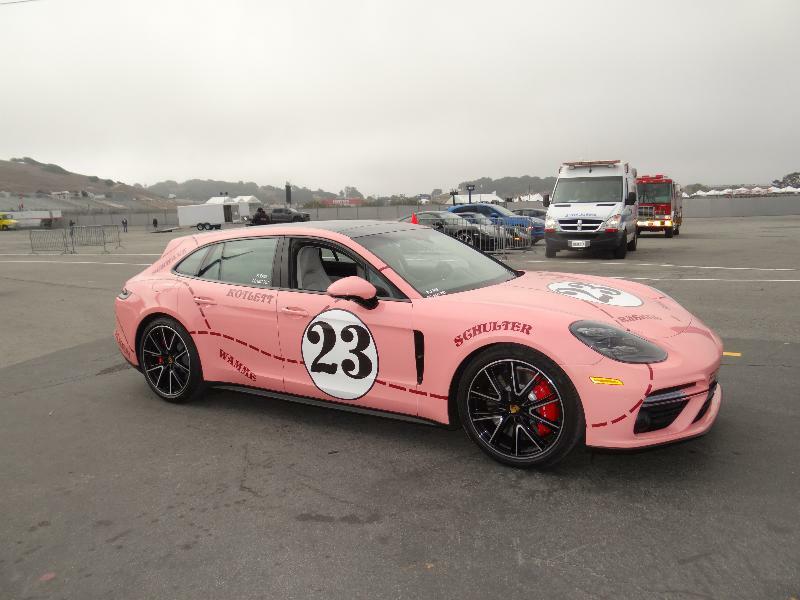 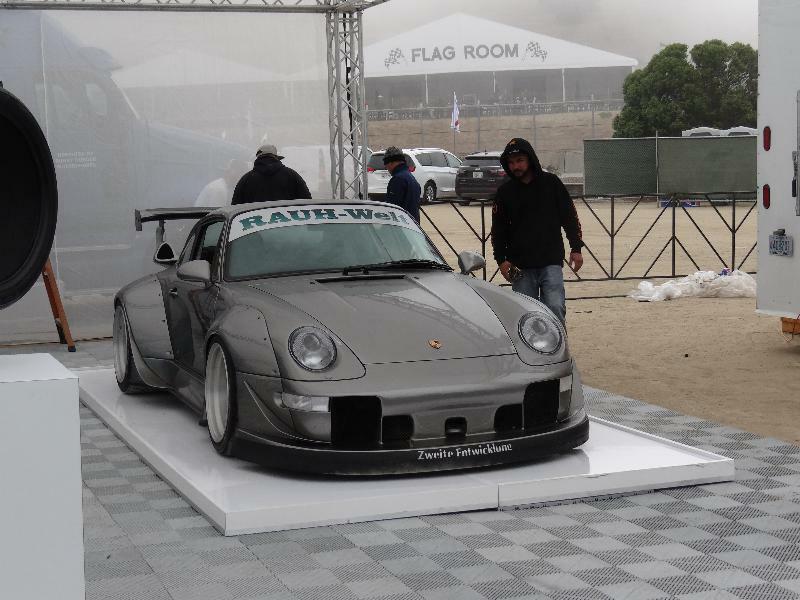 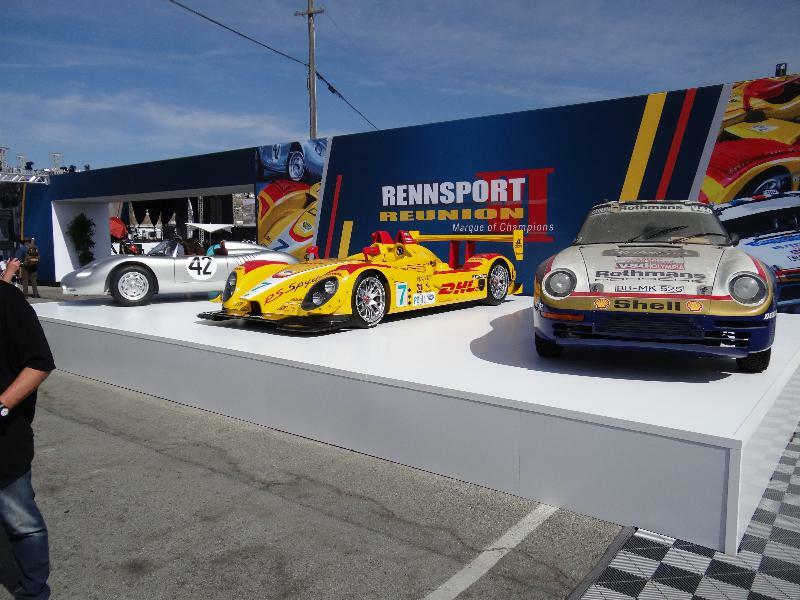 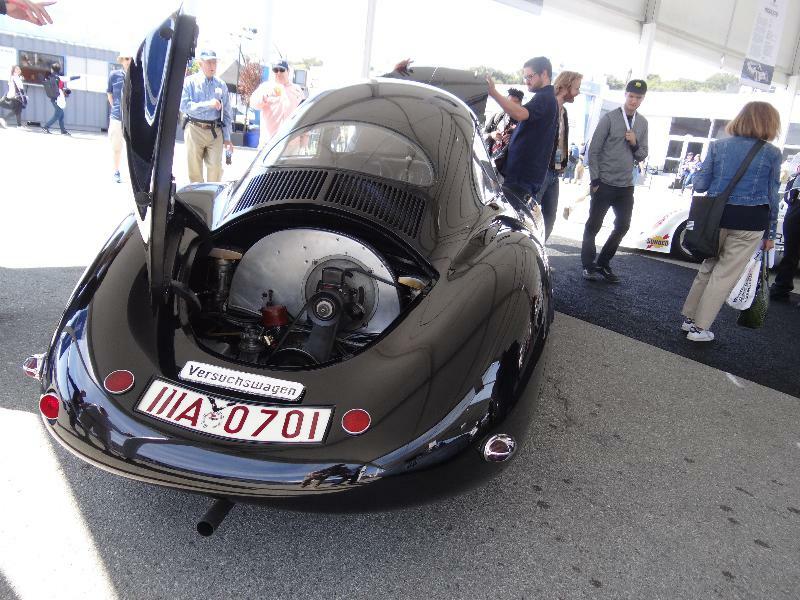 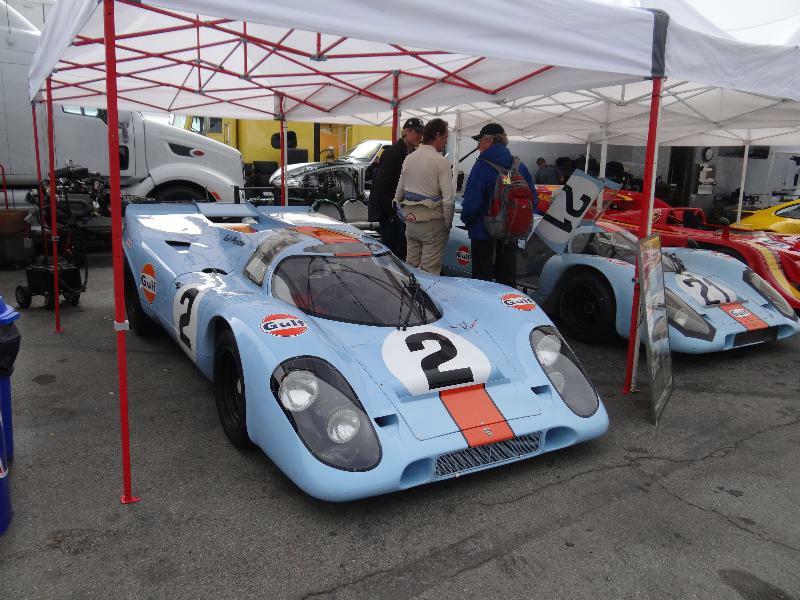 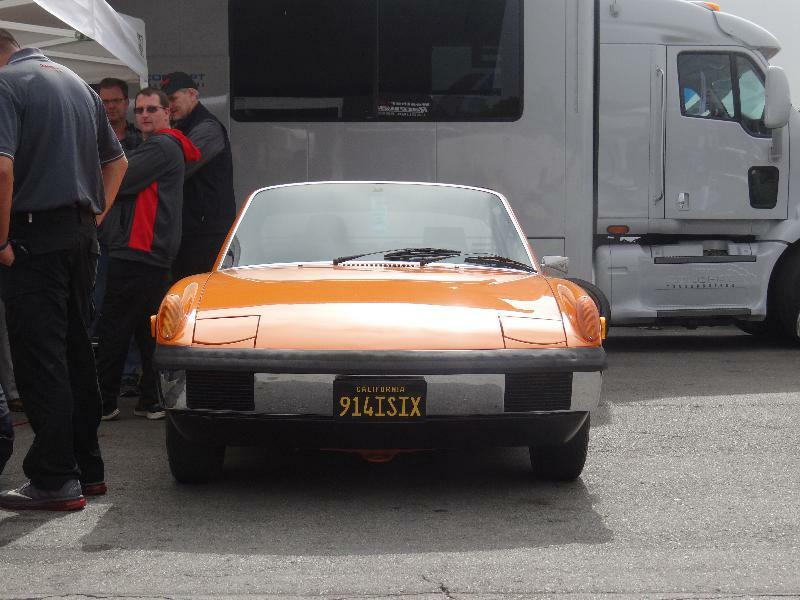 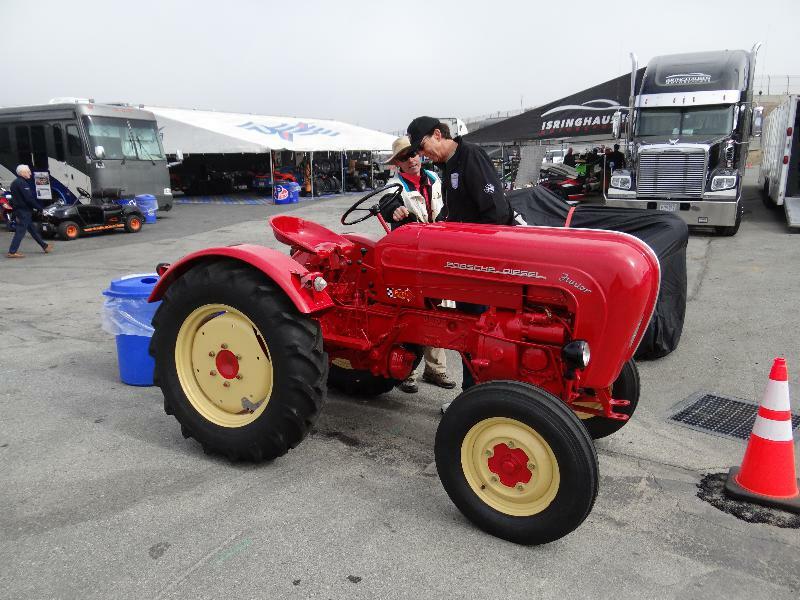 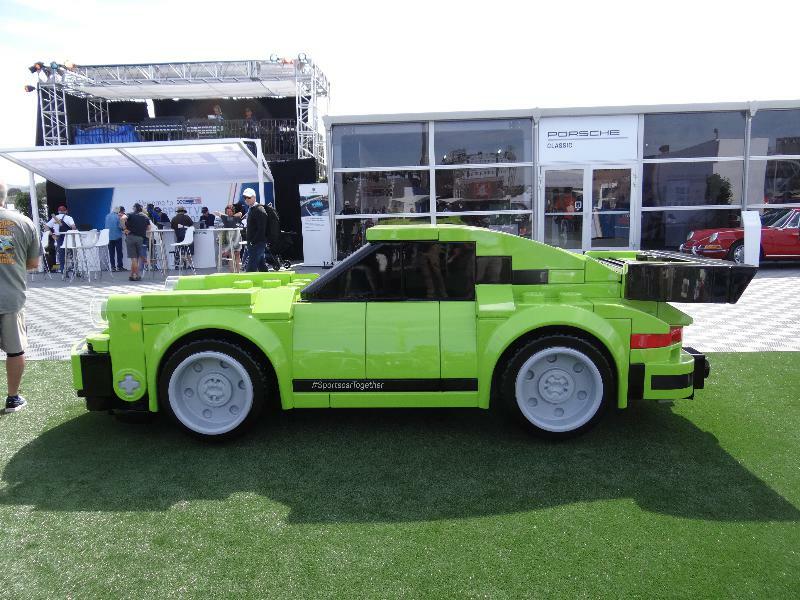 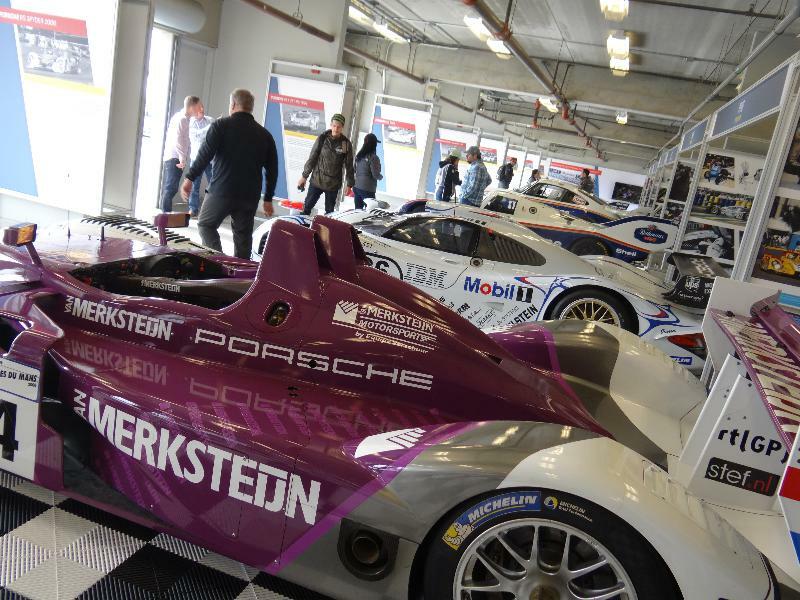 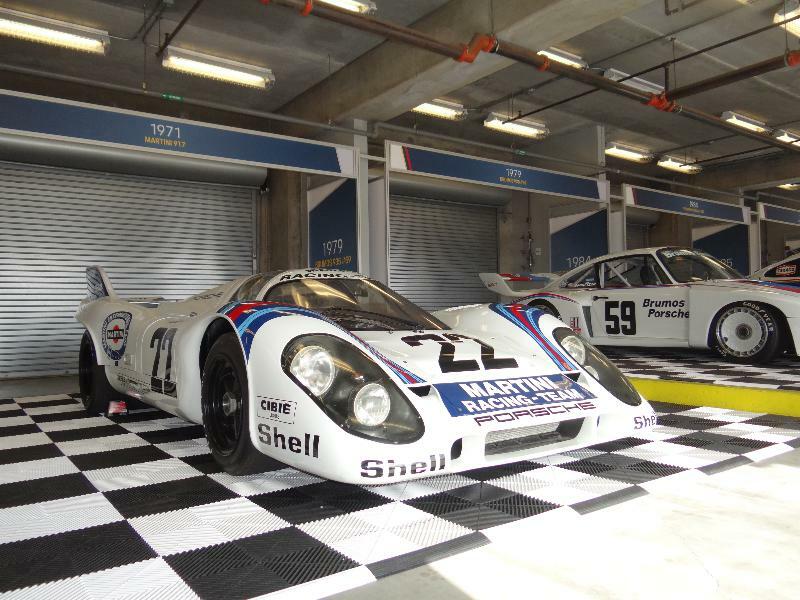 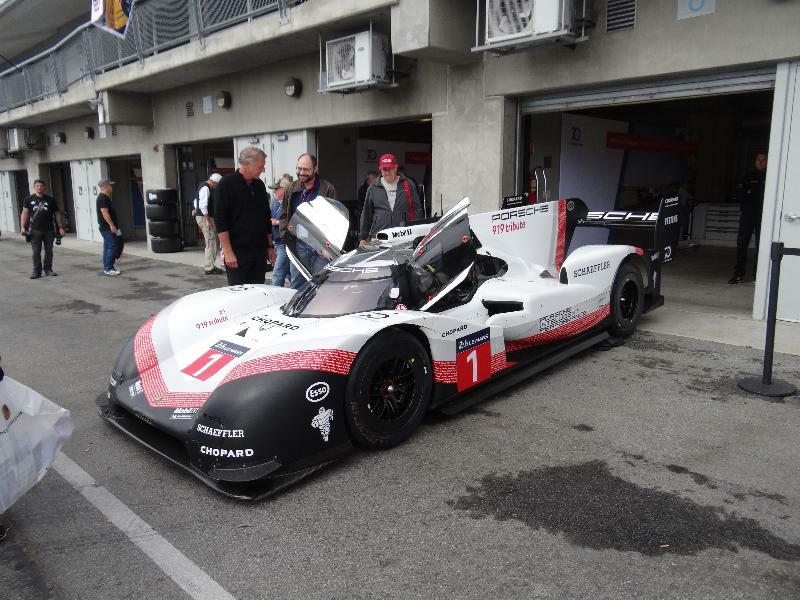 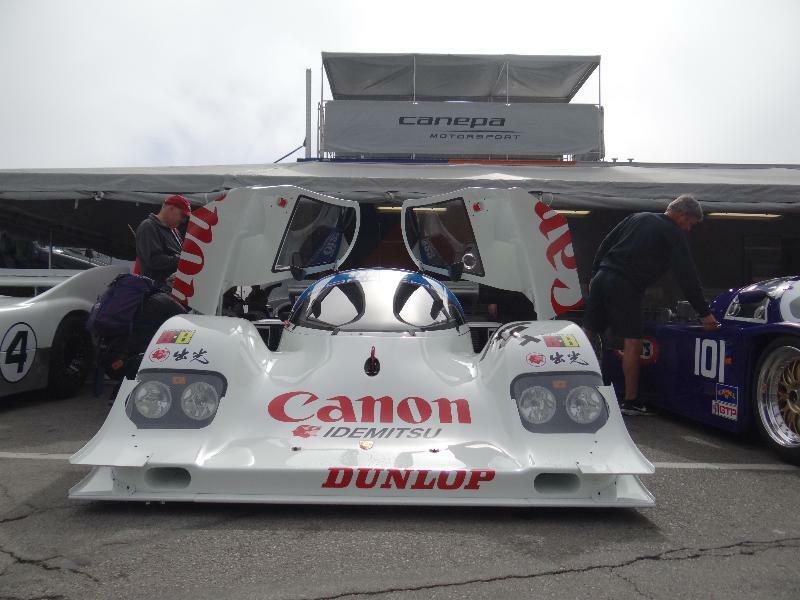 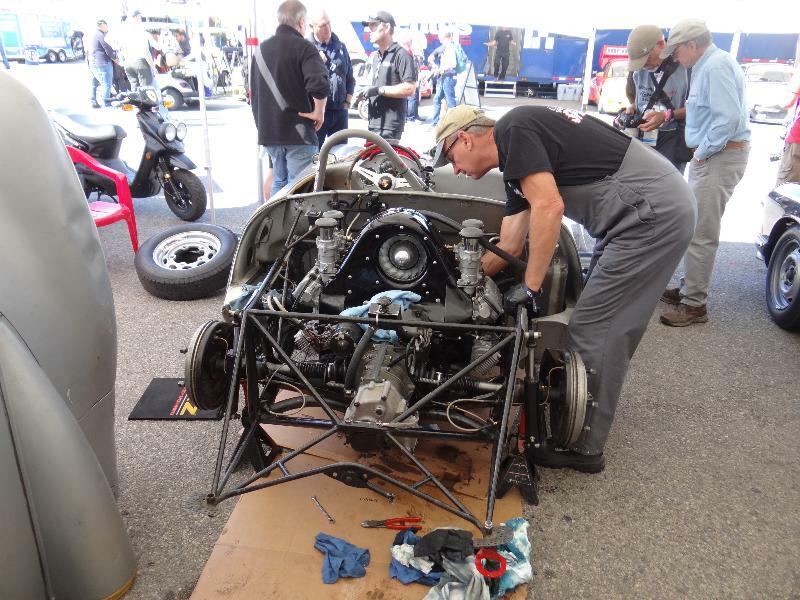 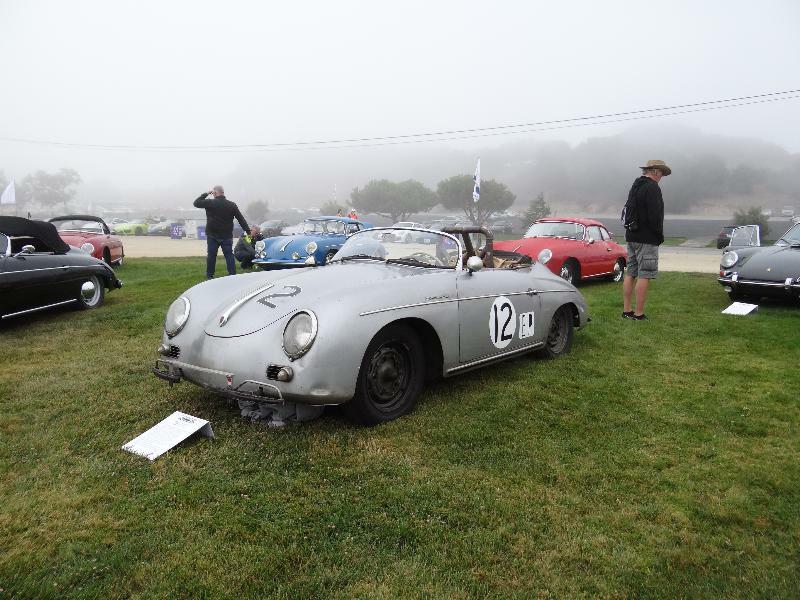 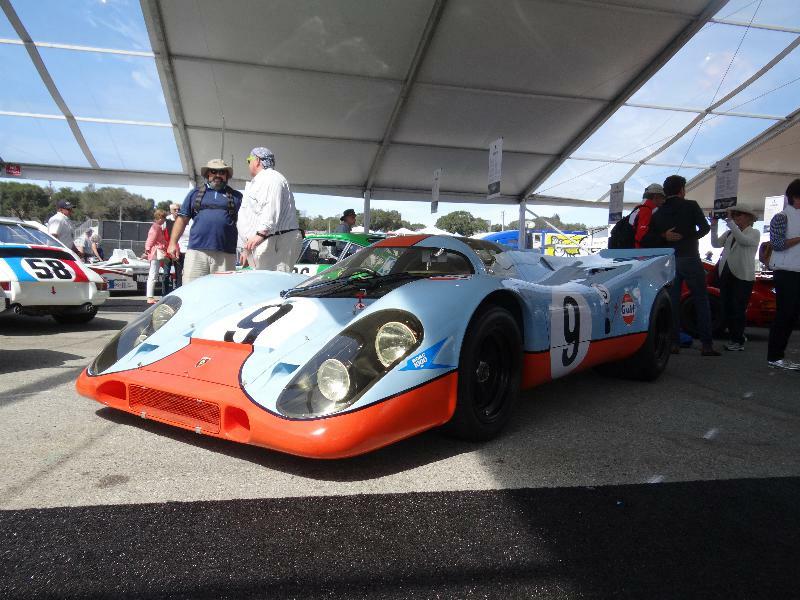 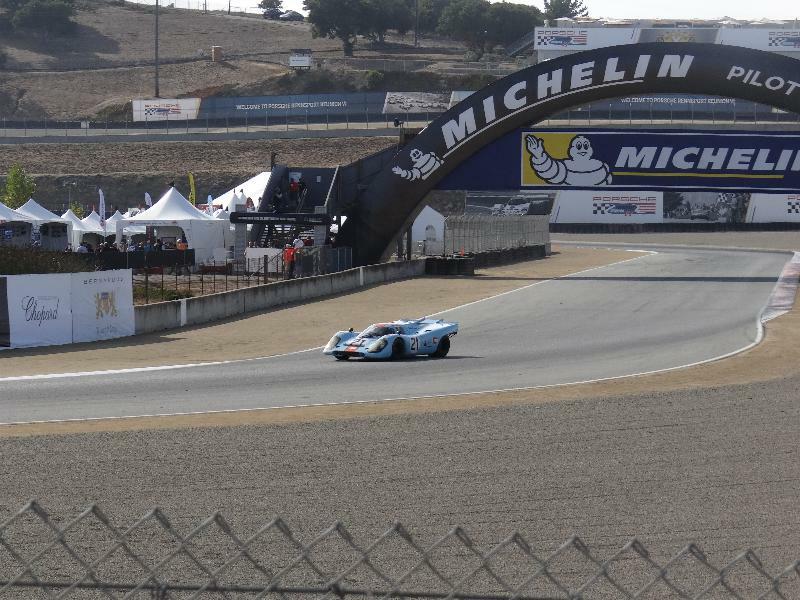 The first day of the legendary Rennsport the sixth edition @ Laguna Seca raceway, this show overkill everything You’ve seen before! 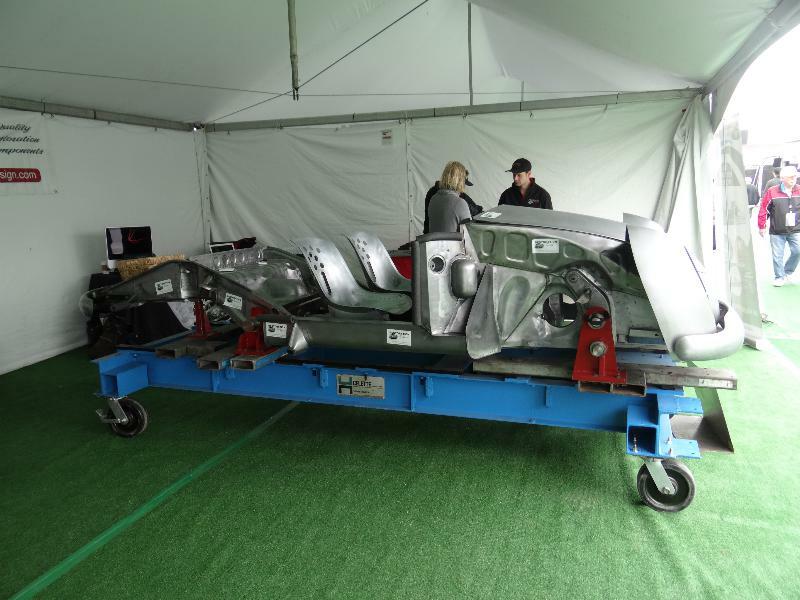 Total of 4 days, i will try to give You an impression spread out over 3 days, but still it will be a hard one, as there’s so much going on! 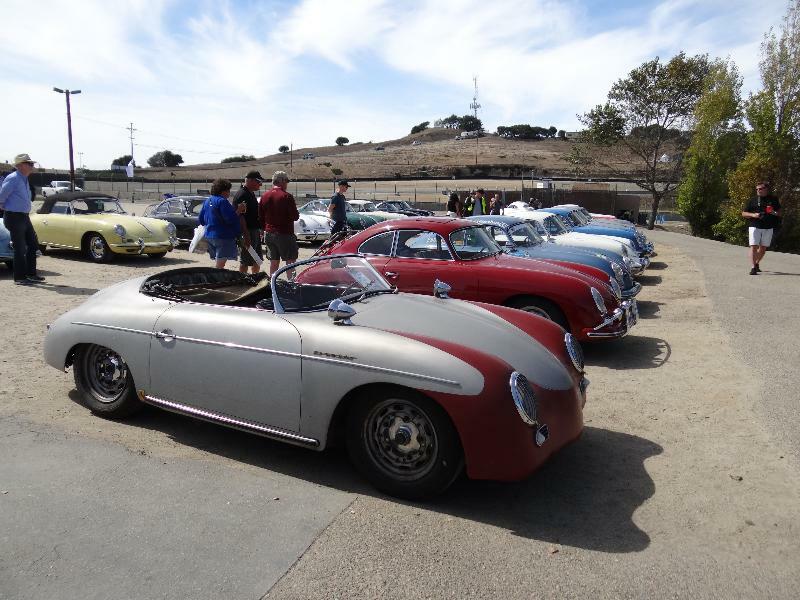 If You like speedsters You could choose the color You want! 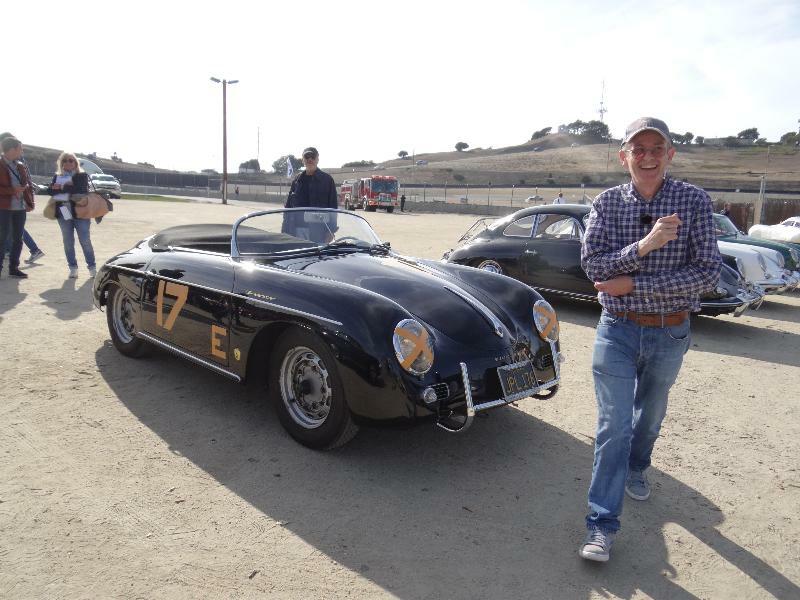 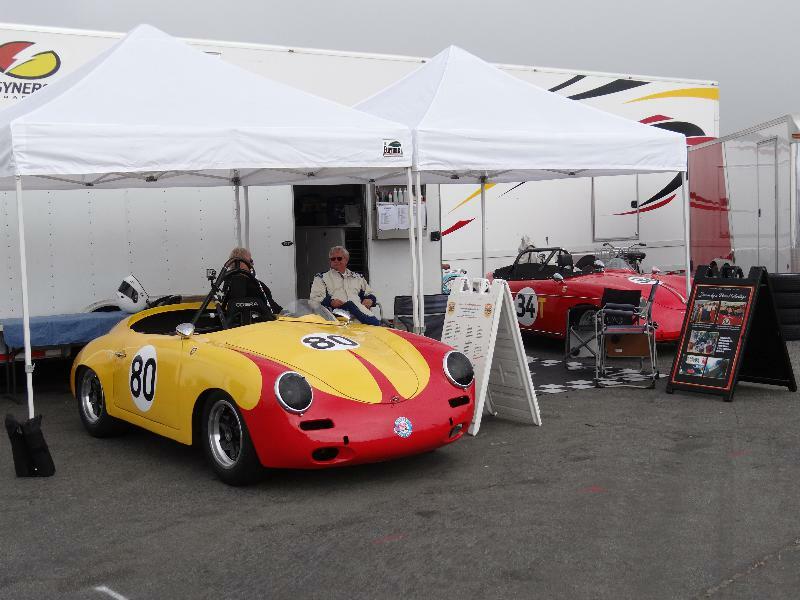 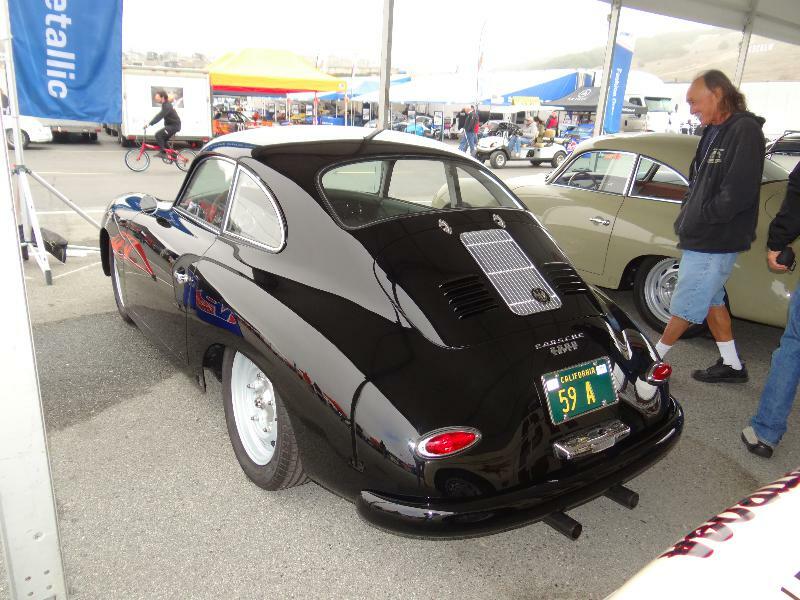 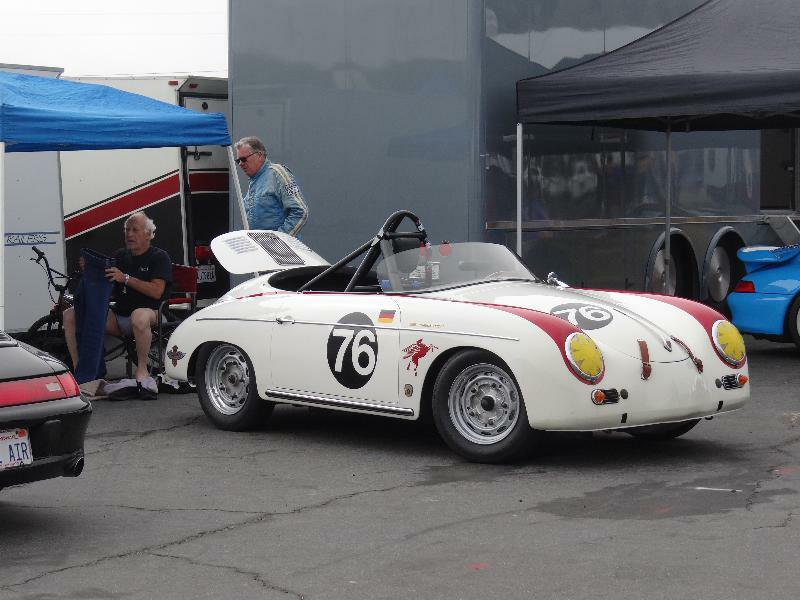 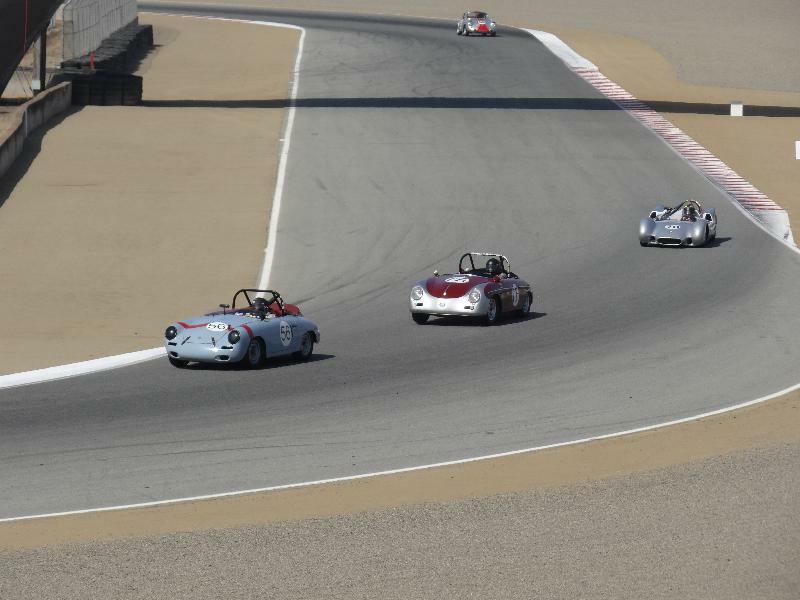 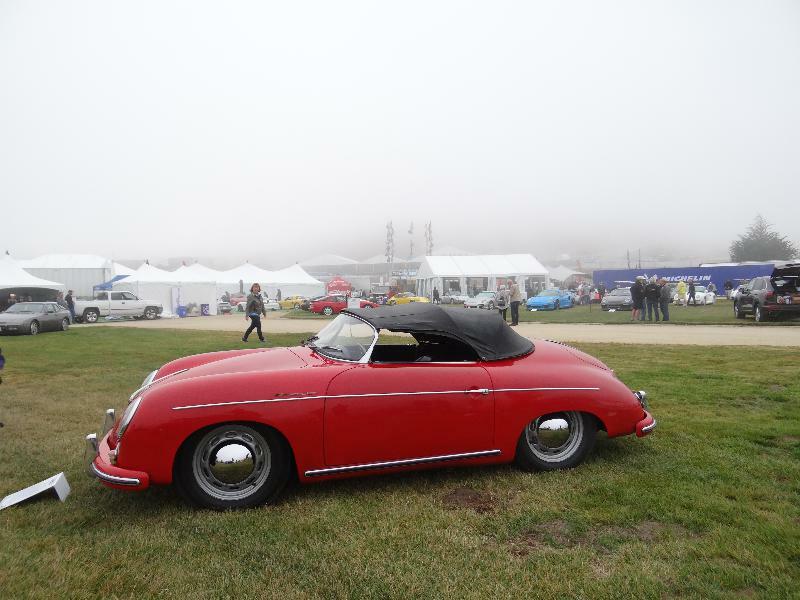 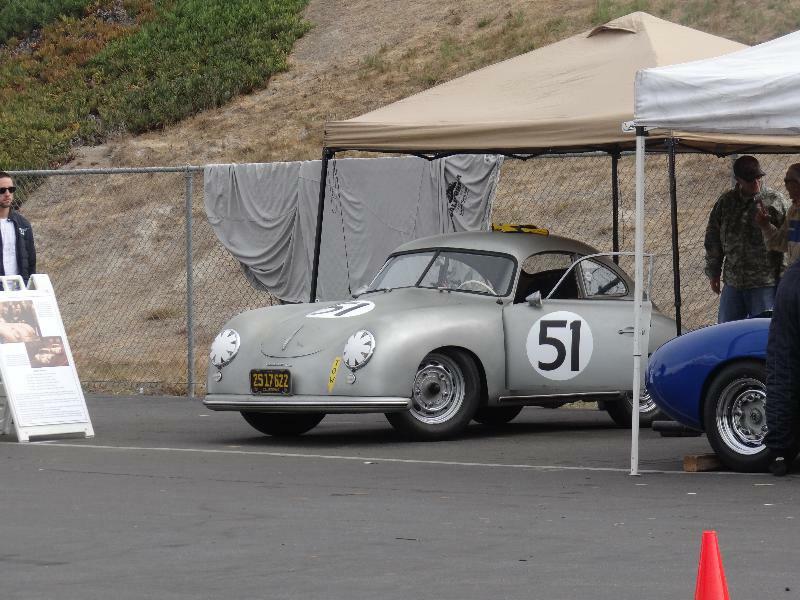 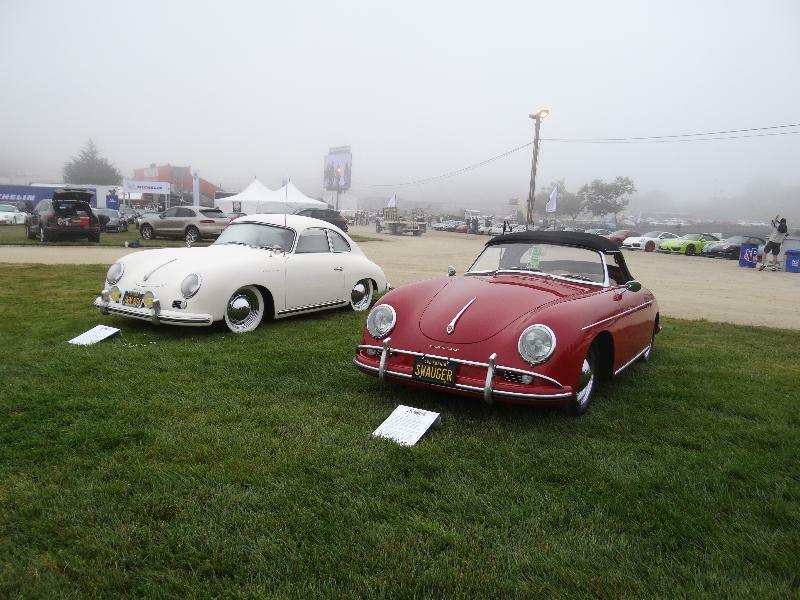 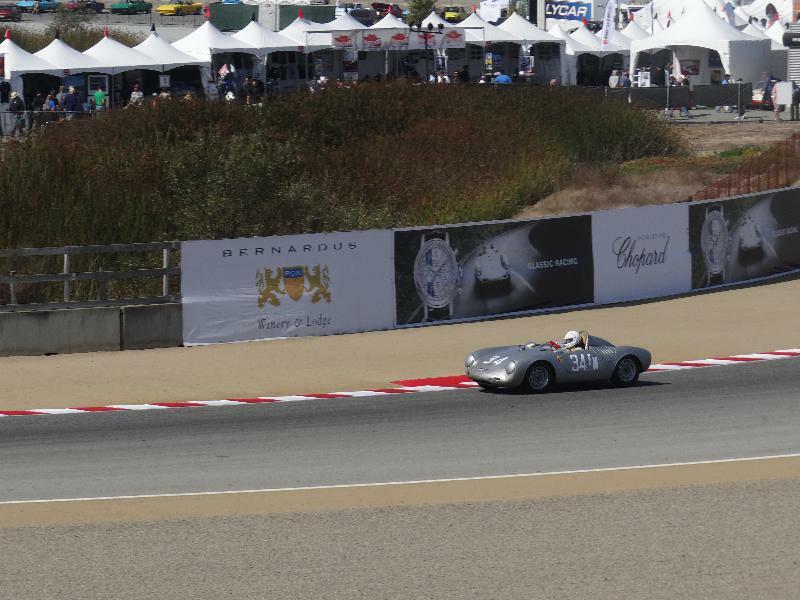 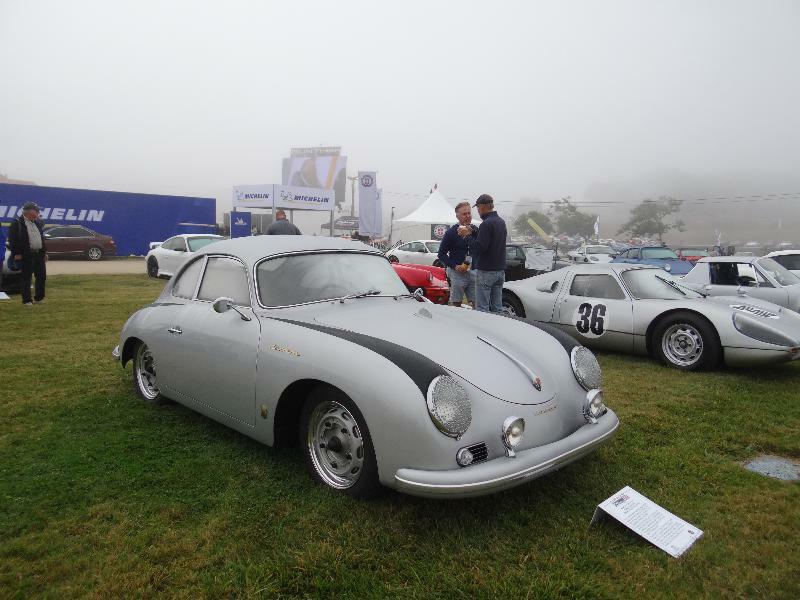 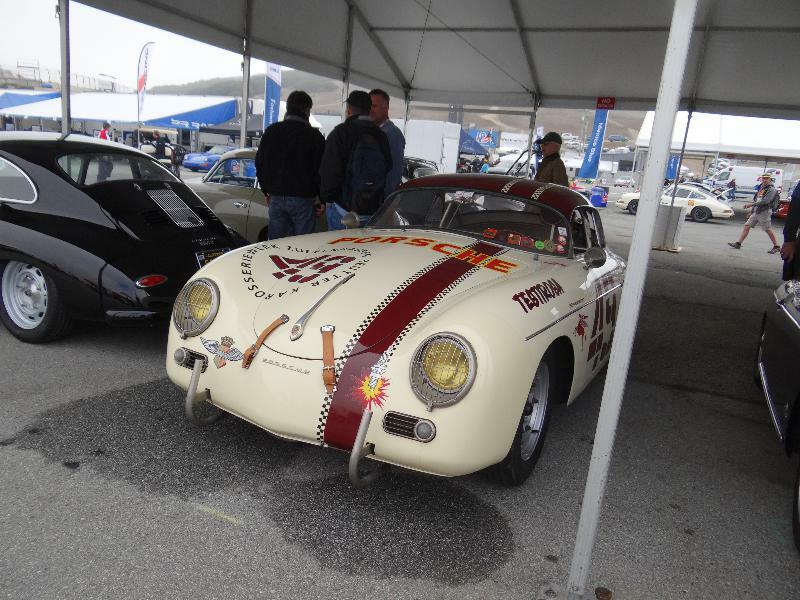 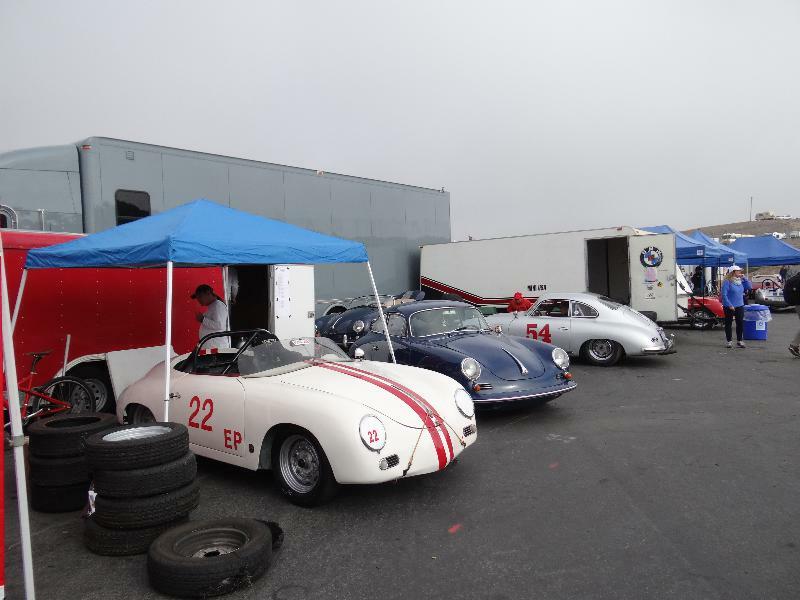 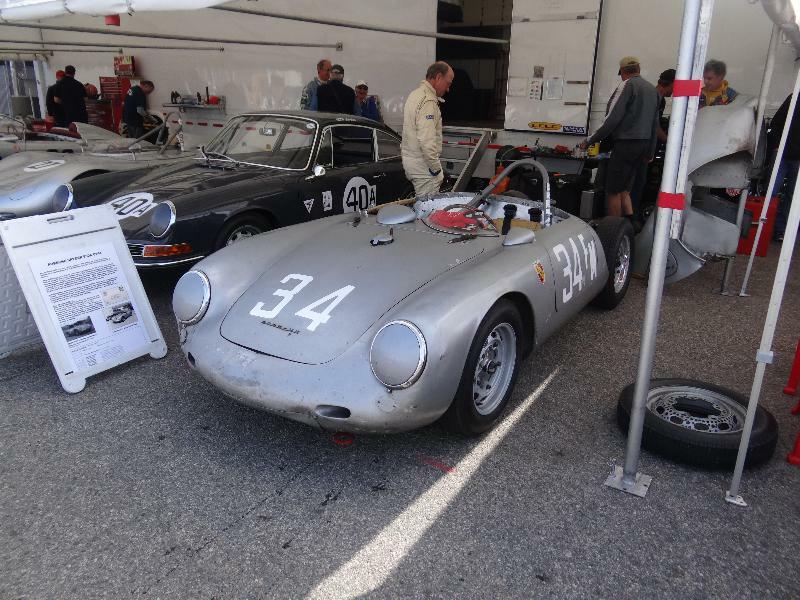 The 356 coral with BBT’s speedster in front! 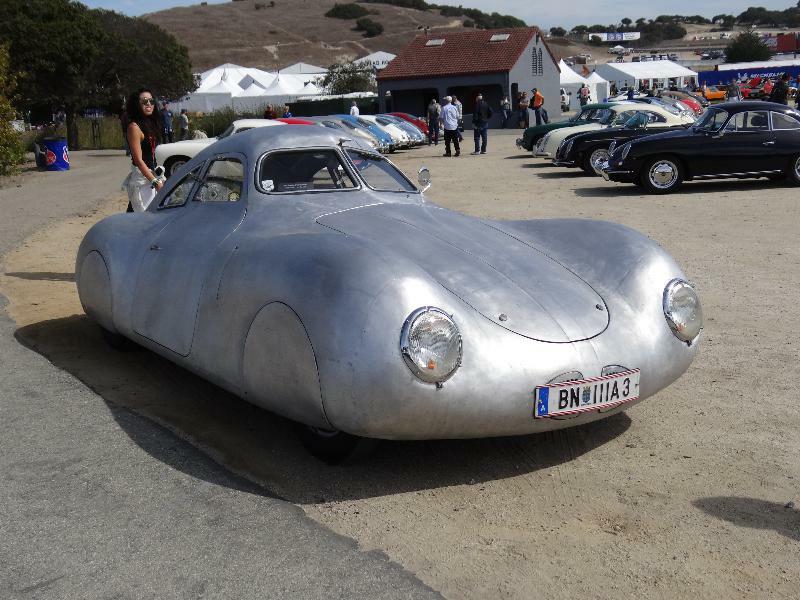 Another (replica) Berlin Rome Type 60..
That was it for the first day, another three days to come! so stay tuned!